Each of the three meetings begins at 8:15 am local time and ends with lunch. The 2015 University of Kentucky Corn Hybrid Performance Trials are now online. Seed companies submitted 151 hybrids to be tested. The hybrids were divided into Early, Medium, Late, and White groupings. The range from best to worst hybrid was 35.6 bushels per acre for the Early hybrids. 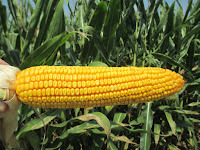 The range for the Medium hybrids was even greater at 45.4 bushels per acre. 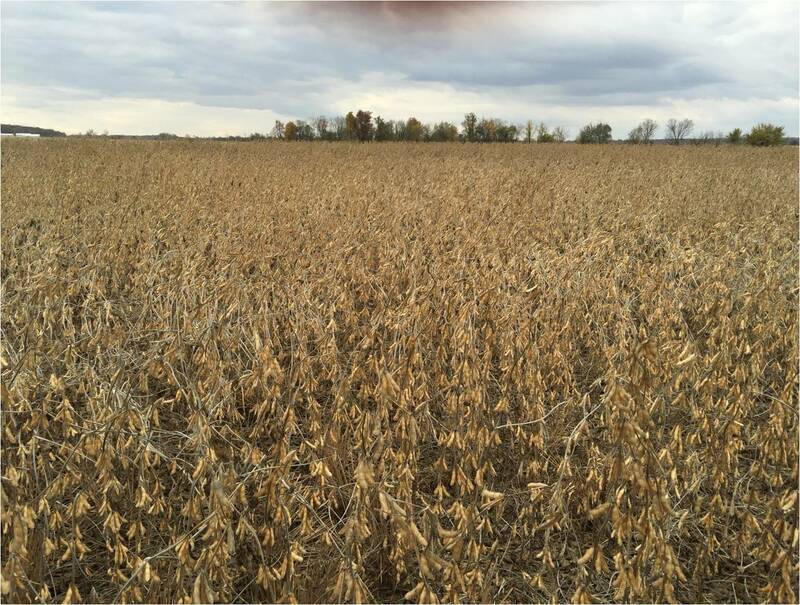 The range in yields was 33.3 bushels per acre for the Late hybrids. Based solely on yield performance and the current market price for corn, those ranges equate to about $125 to $175 per acre difference between the highest and lowest yielding hybrid. 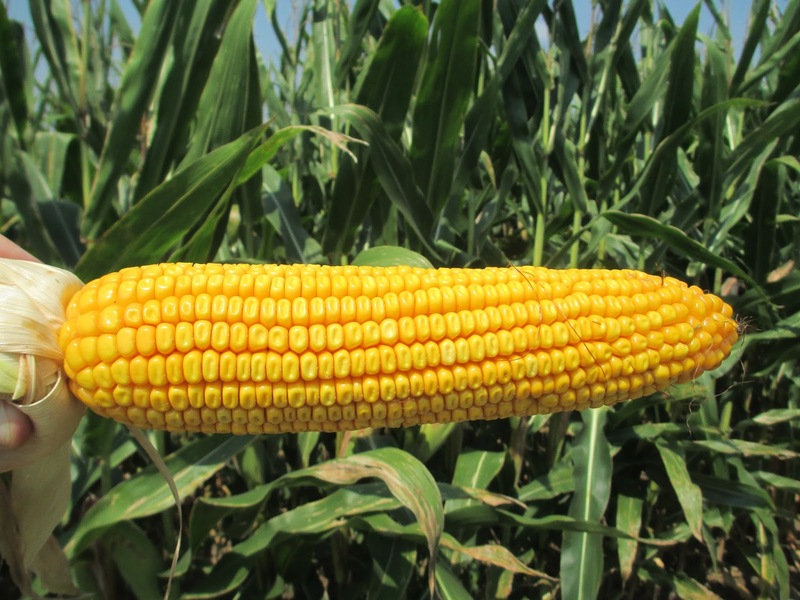 The 2015 Corn Silage Hybrid Trial is available online. and is linked to the variety testing page. The test evaluated 20 hybrids submitted by 10 seed companies. A test was conducted in three locations in Kentucky: Green County, Boyle County and Bracken County. All yields were corrected to 35% dry matter. 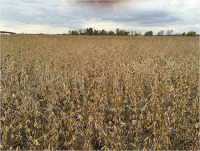 There was a yield difference of 5.9 tons/acre between the highest and lowest yielding hybrid for this. Forage quality tests combined with yield allowed us to estimate milk production for each hybrid. There potential milk production difference from the best and worst performing hybrid was 11,652 pounds per acre. Based on current milk prices, that is worth $2,323 of milk per acre. Simply choosing the correct hybrids could greatly impact the bottom line. Hybrid selection should always be based off of performance across multiple locations. We encourage you to compare the results from this trial to results from other non-biased trials. If you have questions about this test, contact your local county extension agent.